New Edition will be the subject of a BET miniseries. The network and Jesse Collins Entertainment announced Monday that they are producing a still-untitled three-night miniseries chronicling the “Candy Girl” and “Cool It Now” group. 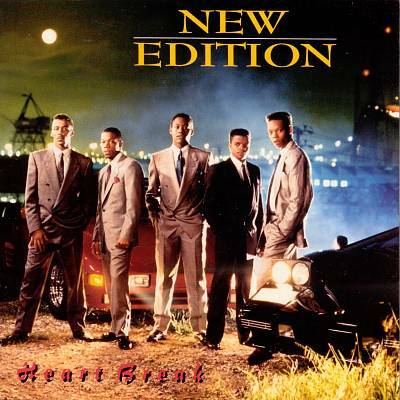 New Edition members Ricky Bell, Michael Bivins, Ronnie DeVoe, Johnny Gill and Ralph Tresvant will serve as co-producers on the project. 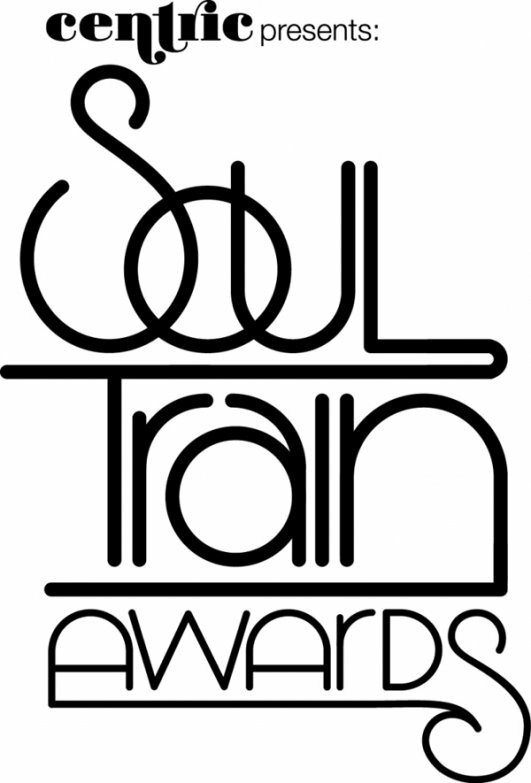 New Edition founding member Bobby Brown was not mentioned in the statement announcing the project. “Everyone’s been waiting for the New Edition saga to be told in all its triumphs and heartbreaks, and we can’t wait to bring it to the screen,” said BET president of programming Stephen Hill in a statement. The miniseries is scheduled to go into production in early 2016. 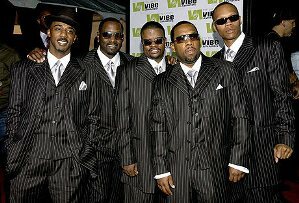 New Edition has disbanded and reunited several times since it originally formed in 1978. The six members reunited for a tour in 2014. Brown left the tour early after he struggled to keep up with other members during a dance routine. 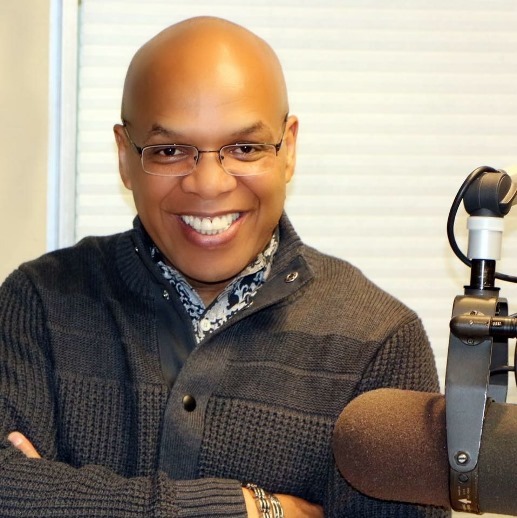 Elroy Smith Knows How to Program Radio!